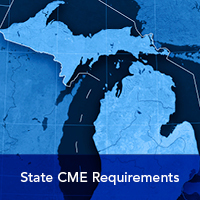 NOTE: The CME Portal is NOT linked to the Beaumont network. 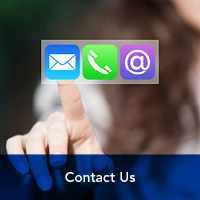 Your log-in is the email address in your portal account and the password you set for this account. If creating a new CME portal account, please refer to the following chart to ensure you select the correct credit types. For assistance, call 947-522-1845 or email cme@beaumont.edu. Online modules to be completed at your convenience. 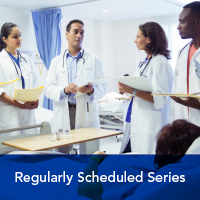 Welcome to the Beaumont Health CME Portal! 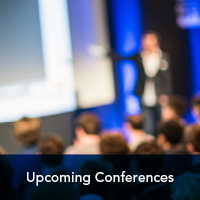 Beaumont's Department of Continuing Medical Education is committed to providing the highest-quality learning opportunities for physicians and other health care professionals. 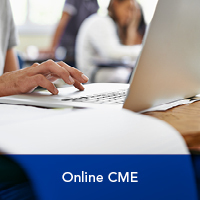 This CME portal allows users to register for upcoming Beaumont Health CME events, complete activity evaluations, update contact information, review credit transcripts, and more. 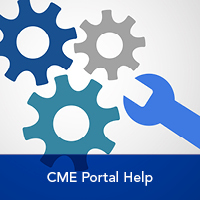 For the best user experience when accessing the CME portal from a computer, we recommend you use Google Chrome. Download the free CloudCME mobile app.